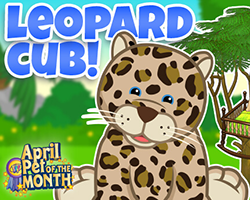 I’m so excited to share April’s Player Appreciation Day with you! 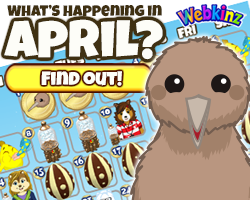 Because this April 14, we are giving away not one, but THREE separate pieces of an adorable White Chocolate Egg Costume! 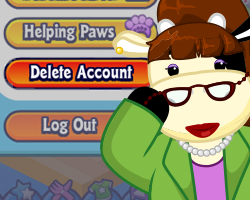 To get all three pieces of this cute costume, you will need to visit three different areas. 2. 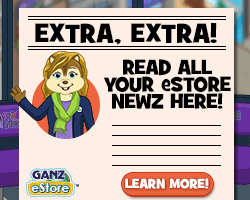 To get your White Chocolate Egg Hat, visit Ganz eStore where you will find a free community code in an ad at the top of the page. 3. 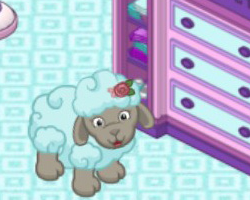 And finally, to get your White Chocolate Egg Shoes, come here to Webkinz Newz where you will find a free community code in the Player Appreciation Day article. 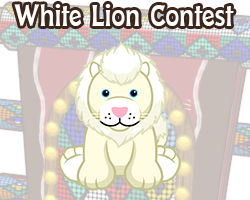 Then enter the community codes in the Code Shop on Webkinz.com to get your prizes and complete your White Chocolate Egg Costume! 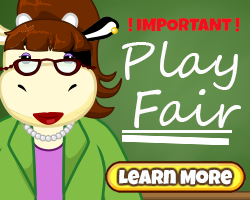 But remember, you have to be here – and at Webkinz and Ganz eStore – on April 14 to get your prizes, so be sure you don’t miss this special three part Spring Celebration Player Appreciation Day! Went to ganz site all day the 14th where it was suppose to be posted, but NEVER found it. Does anyone have the code for the egg hat? Need it to complese my outfit. Please help! 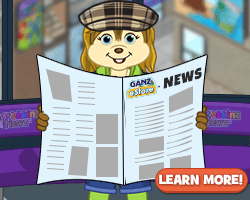 I can’t find the code for the hat, I have looked everywhere on the ganz estore help please!! Thank You, Ganz!! I think this is a great prize, and it is nice to be guaranteed all 3 pieces. They wouldn’t be as useful individually. Thanks for the generosity! I agree, thank you Ganz for your generosity!!!!! Thank you for these adorable freebie! 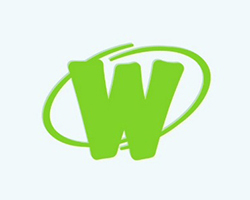 Betty …thank u to u and your team for getting the site back on track! That’s such a cute costume, awesome! Once we get the codes, do they have to be entered on the 14th? Yes because player appreciation day is only that day. You have to get everything on the 14th. I wouldn’t suggest doing it later if you want the prizes.